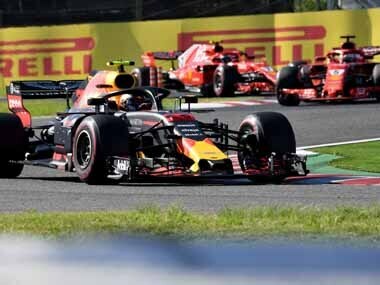 Max Verstappen managed to get on the bad side of both Ferrari drivers Sebastian Vettel and Kimi Raikkonen after being involved in collisions with both in the Japanese GP. 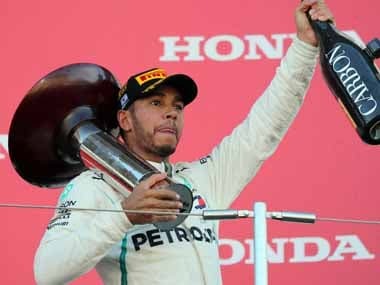 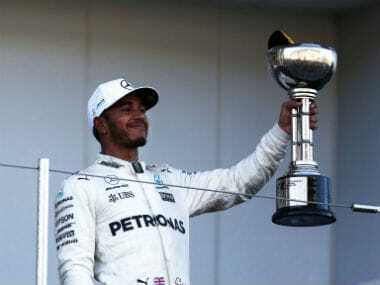 Lewis Hamilton cruised to victory in the Japanese Grand Prix, leading from start to finish as his closest rival in the championship Sebastian Vettel endured a torrid race. 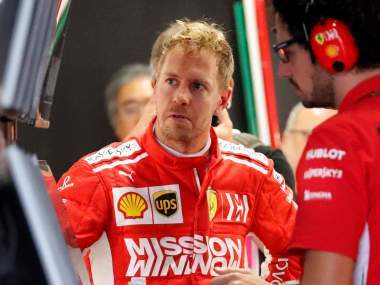 Ferrari's decision to send Vettel and Raikkonen out on intermediates at the start of the top-10 shootout backfired as the rain they were banking on held off for several crucial minutes. 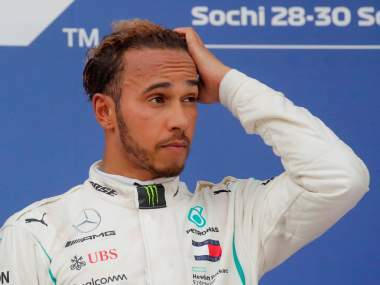 British Mercedes driver Lewis Hamilton qualified in pole position for the 80th time in his career, while nearest contender Sebastian Vettel's terrible race meant he finished in ninth. 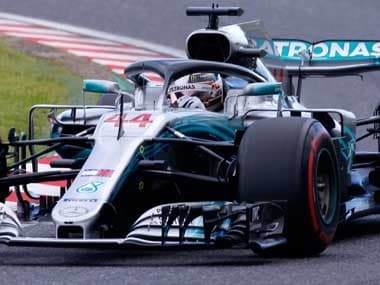 World champion Lewis Hamilton limbered up for qualifying for the Japanese Grand Prix by posting the fastest lap in a rain-hit final free practice on Saturday. 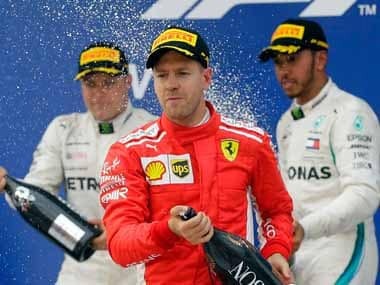 Sebastian Vettel has said he won't take risks in the Japanese Grand Prix even though it's a must-win situation for the German, who is trailing Lewis Hamilton by 50 points. 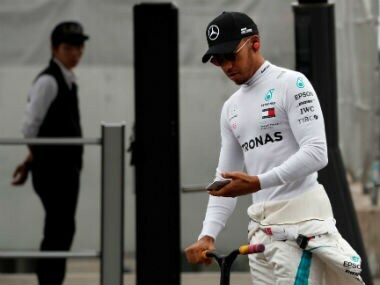 Hamilton pounded out fastest lap after fastest lap to leave Ferrari and Red Bull deflated, finding extra tenths where other drivers struggled at the iconic Japanese circuit. 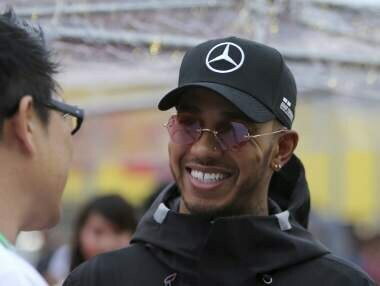 Lewis Hamilton, who was trailing Sebastian Vettel in the championship till six weeks ago, now finds himself comfortable on the top with an unexpected 59-point lead.